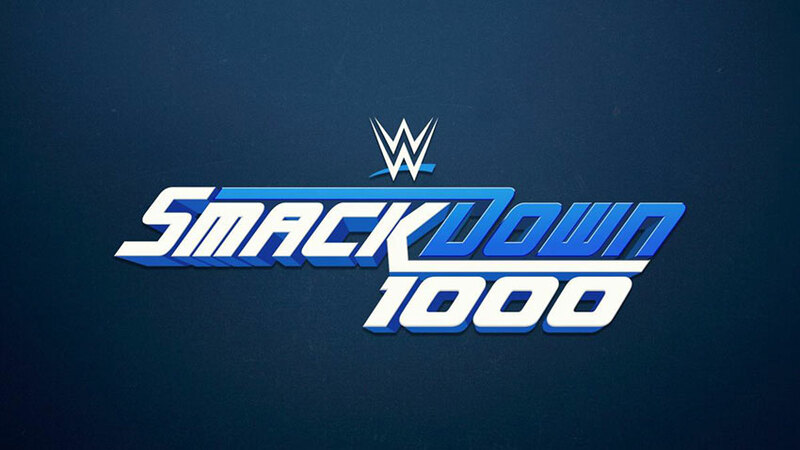 Tonight’s WWE SmackDown 1000 will take place from the Capital One Arena in Washington, DC. * WWE Hall of Famer Edge will be hosting a special edition of The Cutting Edge. * Michelle McCool, Torrie Wilson, Vickie Guerrero and WWE Hall of Famer Teddy Long are scheduled to return.